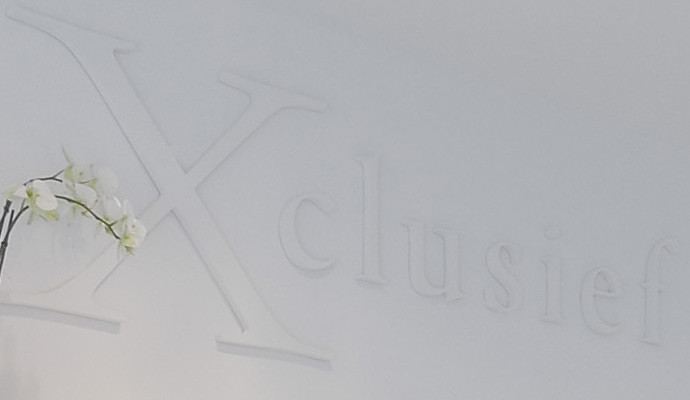 Near the border of Netherlands-Belgium WSB has designed a beautiful exclusive fashion shop: Xclusief Mode. 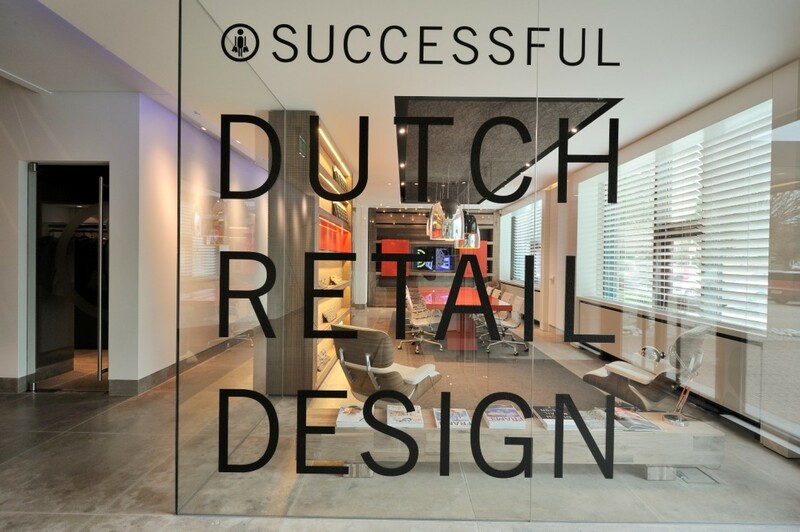 The shop image and the brands confirm the store name. Vicky, thanks for the pleasant cooperation!